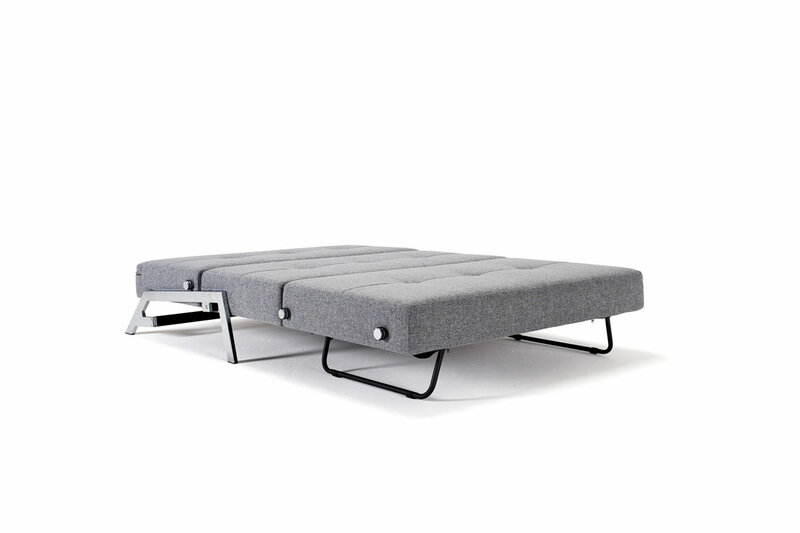 A compact sofa for small living. Custom orders may take approximately 12-16 weeks for delivery. The Cubed double sofa bed has been designed with stylish chrome legs and is available in a range of Innovation Living fabrics. 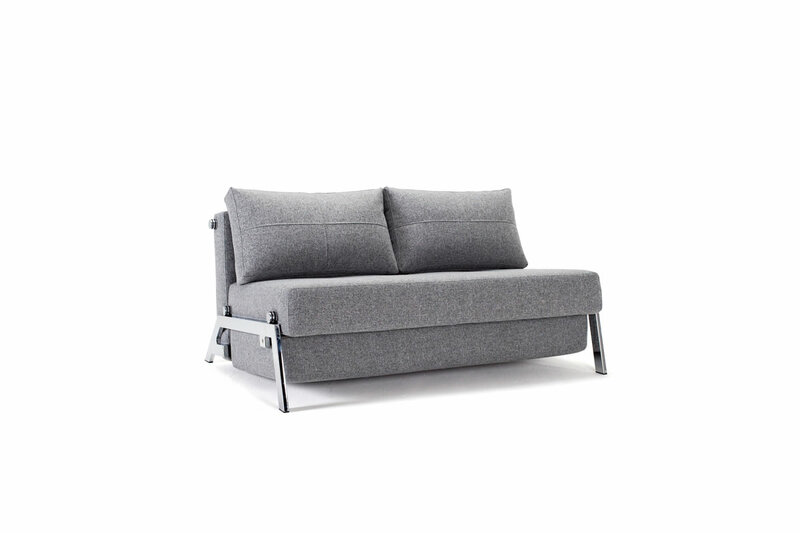 Due to its compact size and ease of conversion from sofa to sofa bed, the Cubed sofa bed is perfect for apartment-style living areas. 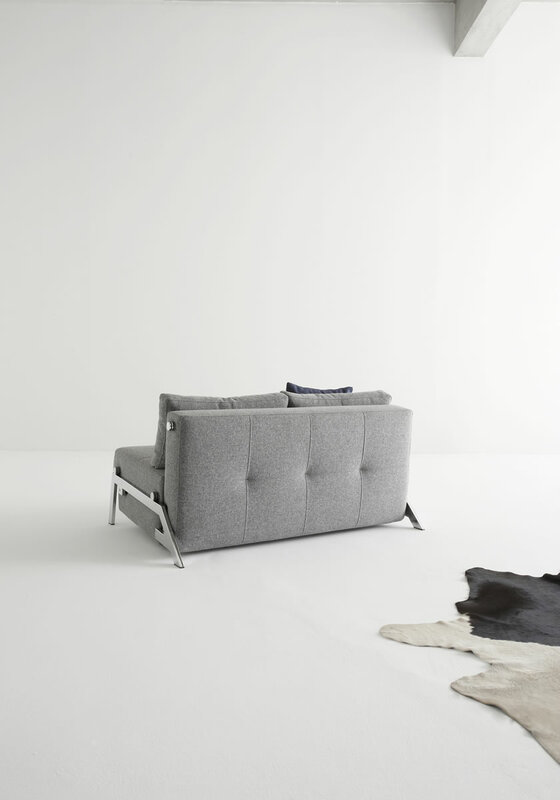 The Cubed sofa has become an integral pillar of the Innovation Living range.